Striker Danny Hylton should return for Luton's League One clash with Walsall following a nerve problem. Forward Elliot Lee is fit again after a hamstring issue too as Town look to bounce back from their 3-2 defeat at Barnsley. Lloyd Jones will also come into contention after a knock, while Marek Stech is another who could come into the reckoning. Luke Berry is still unavailable due to a knee problem, but is closing in on a playing return. Isaiah Osbourne should return for Walsall having sat out the last two matches.The midfielder was knocked unconscious in the goalless draw with Shrewsbury, but should now be ready for action this weekend. Boss Dean Keates believes his squad will benefit from a rest during the international break, with Joe Edwards still chasing full fitness after knee trouble. Keates took his players go-karting last week in a bid to maintain morale in the absence of competitive action. 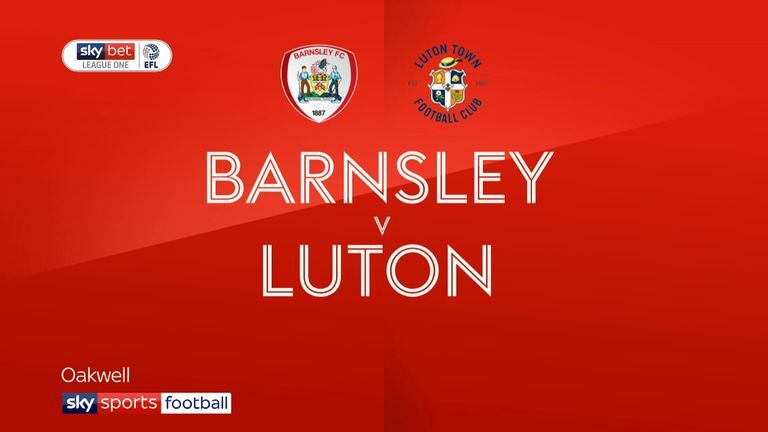 Highlights of the Sky Bet League One match between Barnsley and Luton Town. 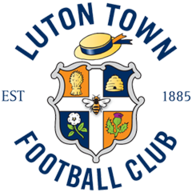 Luton and Walsall last met in the Football League Trophy in November 2008 - the Hatters won 1-0 with a 90th minute goal from Rossi Jarvis. Walsall have conceded just one goal in their last six visits to Kenilworth Road against Luton in all competitions. Luton are unbeaten in each of their last 10 home league games (W8 D2), their best run since February 2015 (a run of 14). 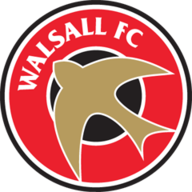 Walsall are unbeaten in six league games on the road (W4 D2), their best run since going nine without defeat in March 2016. Luton have won more points on home soil than any other side in League One this season (14). 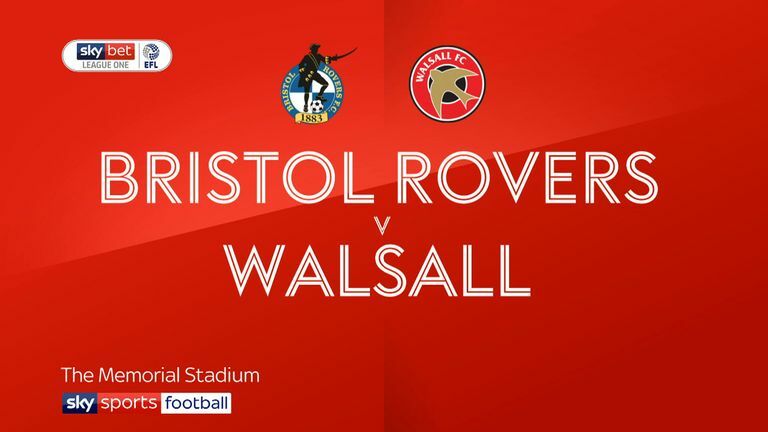 Highlights of the Sky Bet League One match between Bristol Rovers and Walsall.